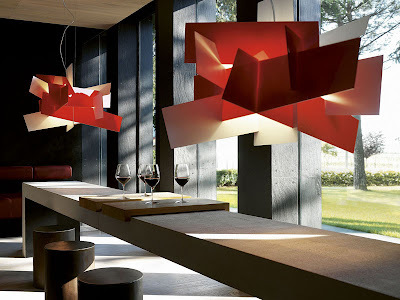 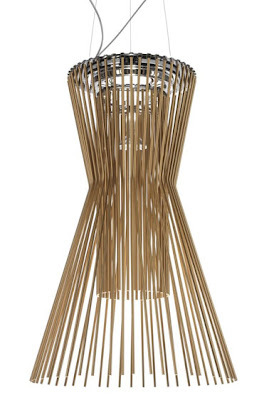 The modern Foscarini lighting collection was established in Venice Italy in 1981. 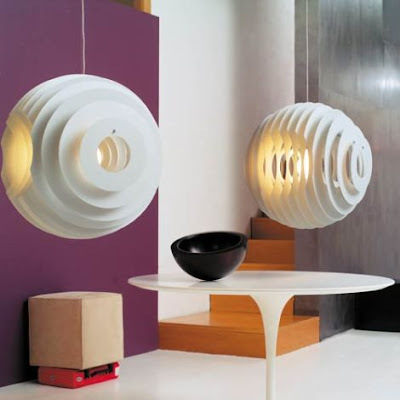 Foscarini makes the Foscarini lamps such as the Foscarini Caboche lamp and the Foscarini Twiggy Lamp as well as other Foscarini modern lighting fixtures. 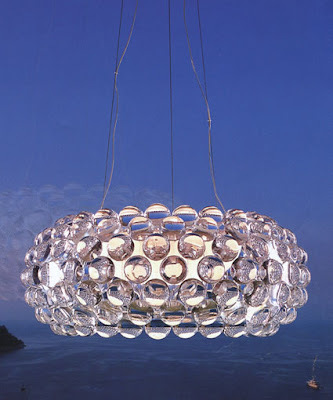 Foscarini started out by exploring the opportunities offered by Murano glass. 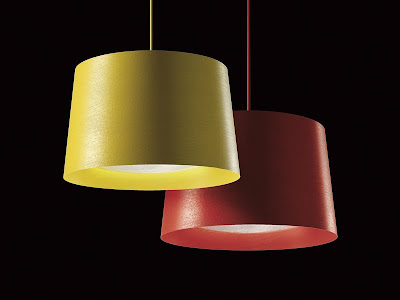 Over the years, Foscarini has expanded the range of materials used to include glass, polyethylene, wood and aluminum, as well as patented materials such as an exclusive textured glass and Kevlar (R) or carbon fiber composite. 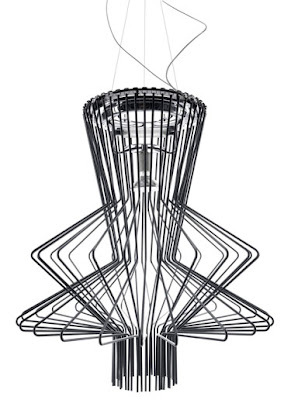 Modern Designers that have created for Foscarini include Valerio Bottin, Aldo Cibic, Tom Dixon, Jozeph Forakis, James Irvine, Defne Koz, Atelier Oi, Karim Rashid, Marc Sadler, Patricia Urquiola among many others. 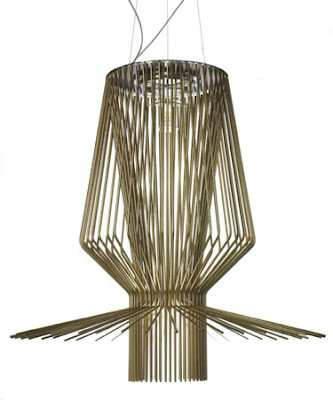 The impressive modern lighting collection from Foscarini includes the Caboche lamp designed by Patricia Urquiola and Eliana Gerotto, the Twiggy lamp designed by Marc Sadler, the Big Bang lamp designed by Enrico Franzolini and Vicente Garcia Jimenes and the Havana light designed by Jozeph Forakis. 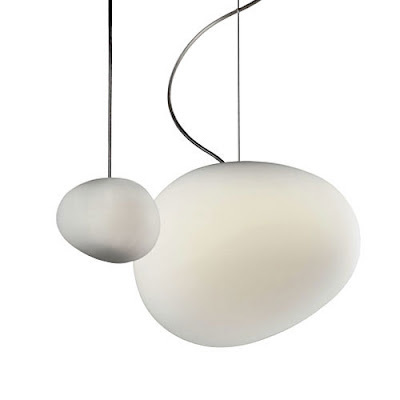 The Foscarini lighting collection brings together objects that express strong ideas with special character of their own. 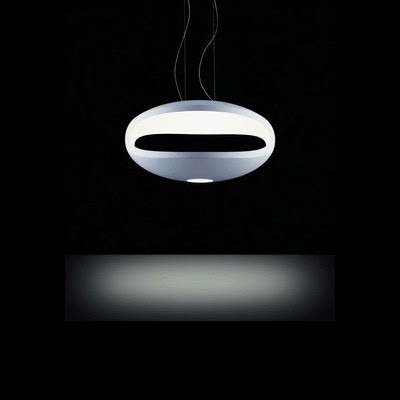 Foscarini transforms ideas into a tangible reality thanks to the contribution of leading personalities from the world of design. 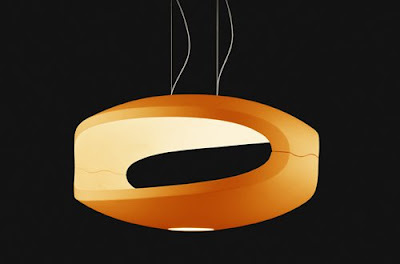 Foscarini lights up their creativity and guides their proposals.